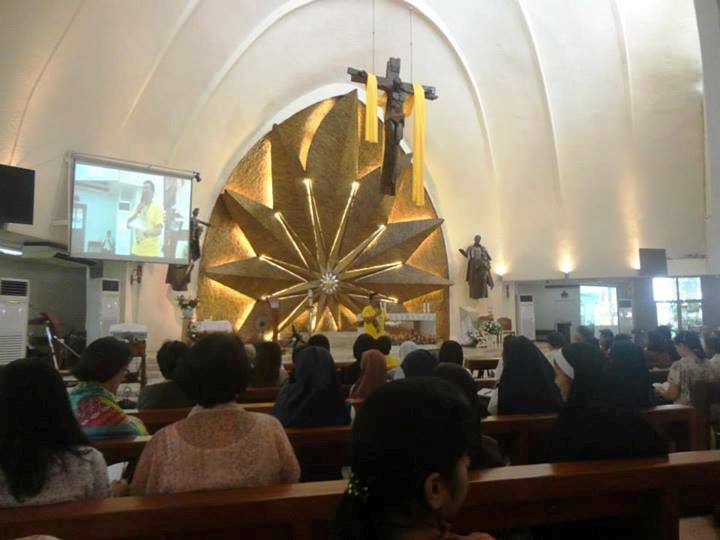 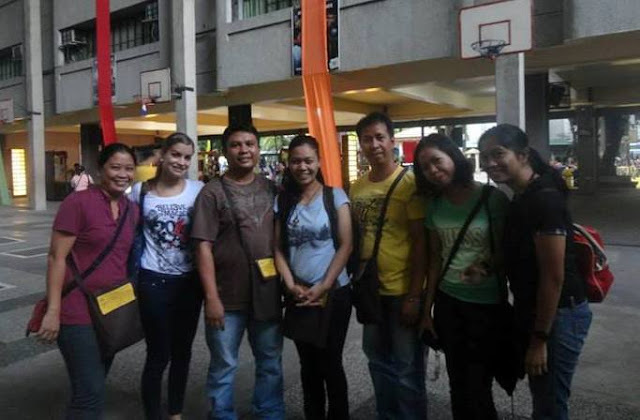 VIDES Philippines staff and volunteers participated in the 9th Blessed John Paul II Catechetics & Youth Ministry Conference held at the Don Bosco Technical School Makati from May 15 to 17, 2013. 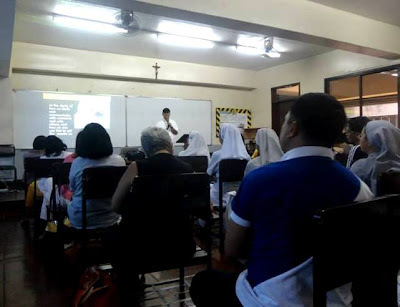 With the theme “New Evangelization with the Young at Home and in Social Media,” the conference aimed to promote the youth as agents of New Evangelization. This is in line with the Church’s desire to grasp more clearly the meaning of New Evangelization and to look at the young in the important contexts of their life: their family (homes) and the digital world (social media). Armed with a deeper understanding of the concept of new evangelization, the staff and volunteers are, more than ever before, ready to share God's good news and loving grace to the communities being served by VIDES Philippines.